Check out 82-92 [Radio Rip], the latest track from 1982 (Termanology And Statik Selektah), featuring Mac Miller which dropped on Monday, October 11th, 2010. Give 82-92 [Radio Rip] a listen - it's a new offering from 1982 (Termanology And Statik Selektah), featuring Mac Miller. It was dropped on Monday, October 11th, 2010. 1982 (Termanology And Statik Selektah)'s musical situation is improving with every new release, and 82-92 [Radio Rip] will most definitely help the cause. It's a fine addition to the growing body of work 1982 (Termanology And Statik Selektah) has been developing since stepping foot in the game. We're looking forward to what 1982 (Termanology And Statik Selektah) has in store. Check out 1982 (Termanology And Statik Selektah) on Life Is What You Make It (Prod By Statik Selektah), featuring Saigon & Freeway. 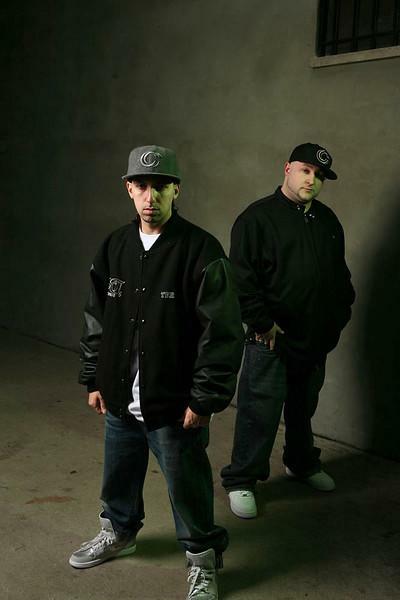 Check out 1982 (Termanology And Statik Selektah)'s profile page for the most recent info, news, songs, and mixtapes. 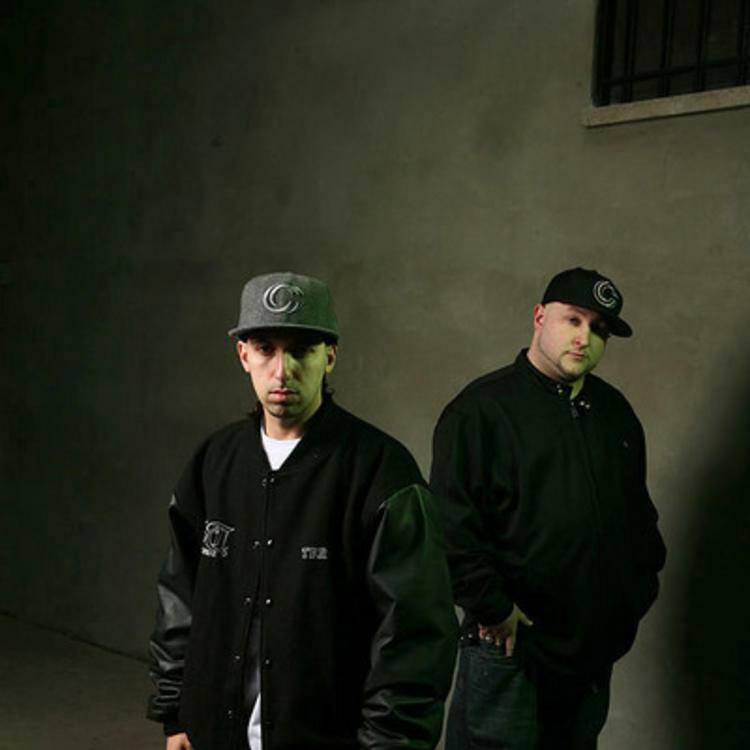 Have you checked out 1982 (Termanology And Statik Selektah)'s Facebook and Twitter pages? Keep it funky hungry like I need some money"